Works with any model phone or mobile device. Does not interfere with call quality or clarity. phone is absorbed by your head or body. 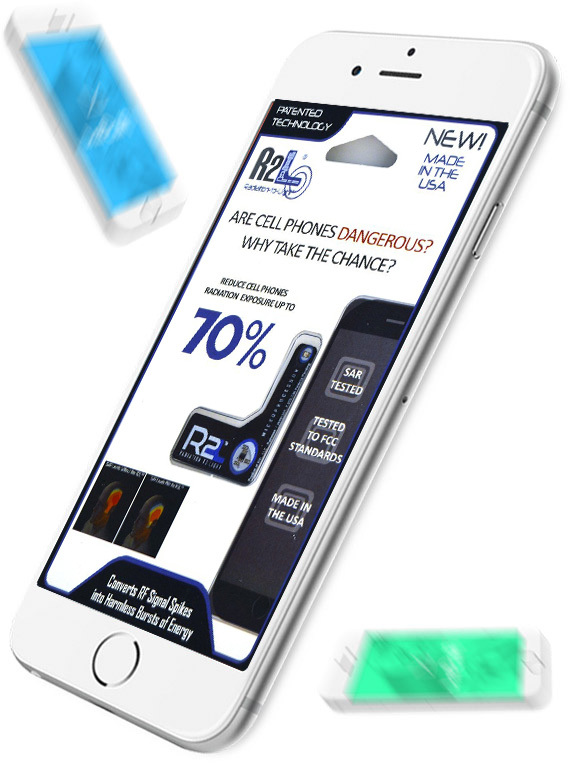 The R2L works by using its unique antenna near the broadcasting and receiving antenna in the cell phone. The R2L converts the excess radiation through the antenna of the R2L and converts it through the circuitry into direct current electricity. The R2L then drives that electricity into the L.E.D. to light it up and disperse the power safely. 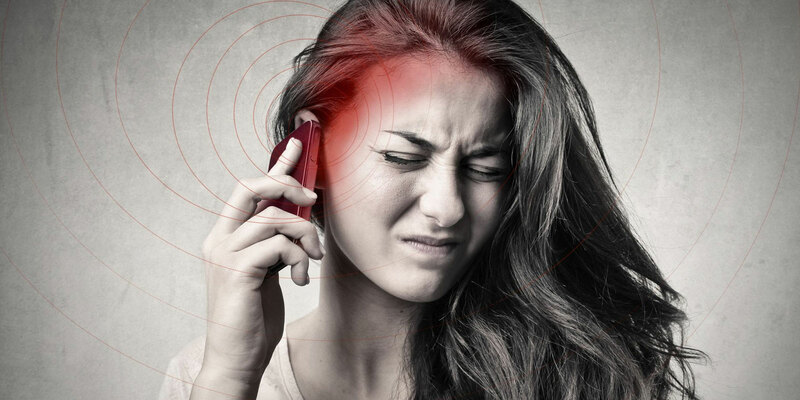 Mobile devices produce electromagnetic field (EMF) radiation from between 800 megahertz to 2.1 gigahertz. This higher range is called microwave. S.A.R testing with “RF Exposure Lab” in California, as well as “Müller BBM” in Germany. 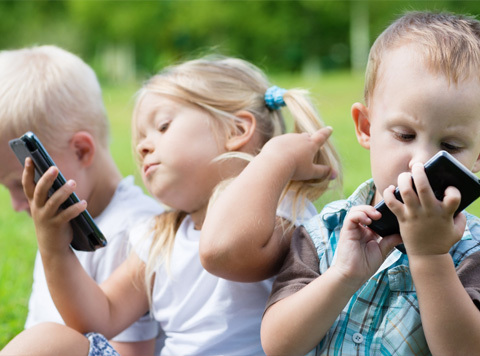 of cell phone radiation than an adult. 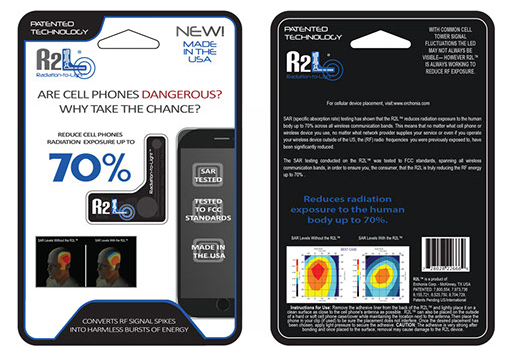 R2L - Cell Phone Radiation - Reducing Microprocessor The R2L reduces the radiation from your cell phone - Without disrupting the quality of your calls and/or use. 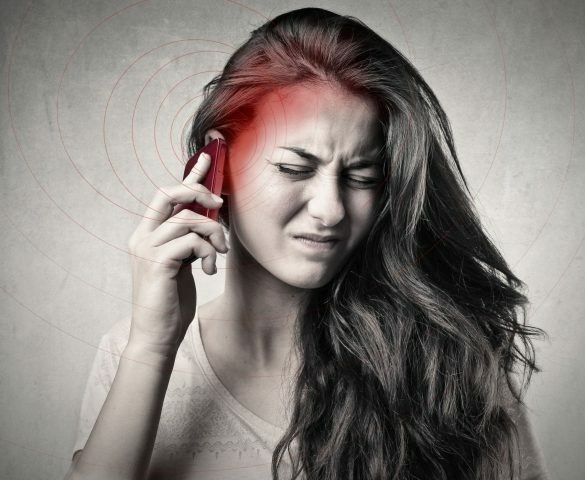 Read moreDoes phone radiation give you cancer? Lights up when phone is sending/receiving data. It is meant to be placed on the outside of the phones battery housing. I’ve had other radiation deterrents in the past, this one is by far the best… you can see it working. So far so good. We have 2 now. My sons still works. It was purchased from my chiropractor’s office over a year ago. I bought another this week and it’s working now that I placed it correctly. Very particular in where it must be placed. iPhone 7 plus it goes in the upper center and slightly wrapped up over cell. In the video you can see my sons lighting up inside his case. The key seems to be correct placement of the product, which is not well described. 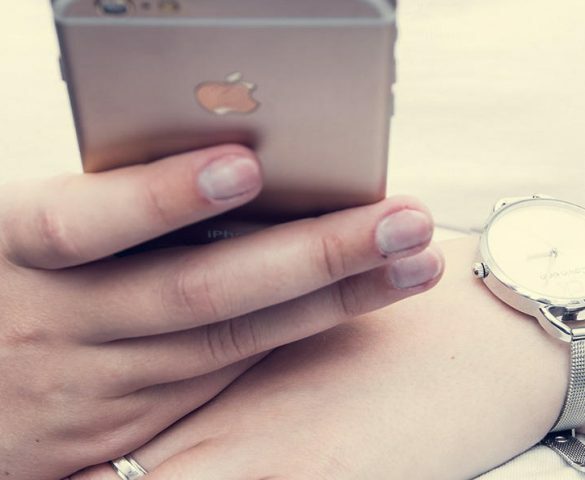 You need to go to their website and find your cell phone to see how to place the device. When placed correctly, the lights DO SHOW UP proving the device uses radiation energy. Most negative feedback seem to be simply ignorance of correct placement. NEED TO KNOW MORE ABOUT R2L?